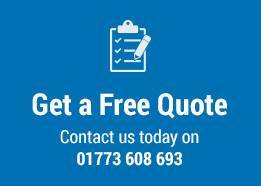 Looking for Timber windows in Derby? Whether you’re in the construction or renovation business, timber windows can improve the look of any building, and here at Brinard Joinery we stock a large array of high quality timber windows in Derby and the surrounding areas, which are sure to suit any project. Within our range of timber windows available in Derby, we have, bow windows, sash windows, and flush windows – all of which are on a made to measure basis. Have a closer look at our wide variety of timber windows available in Derby, by browsing through our brochure. At Brinard, we believe that ‘customer choice’ is not only important, but an integral part of our service. We offer a number of choices regarding your timber windows including, materials, profiles, fittings, configurations, style, finishing, and glazing. No matter what style you require, whether it be Modern, Contemporary, Traditional, or Classical, we can craft you the perfect set of made to measure timber windows in Derby. At Brinard we have a large breadth of experience in crafting the perfect timber windows for your requirements in Derby and its surrounding areas. We’re very proud of portfolio of successful clients, which consists of: Local Authorities or Heritage, Conservation Projects, and Listed Buildings. We also have experience in working together with Local Authorities to create solutions that blend conservation requirements with the appearance of our timber windows in Derby, that meets a modern standard of insulation, glazing, ventilation, and treatment. 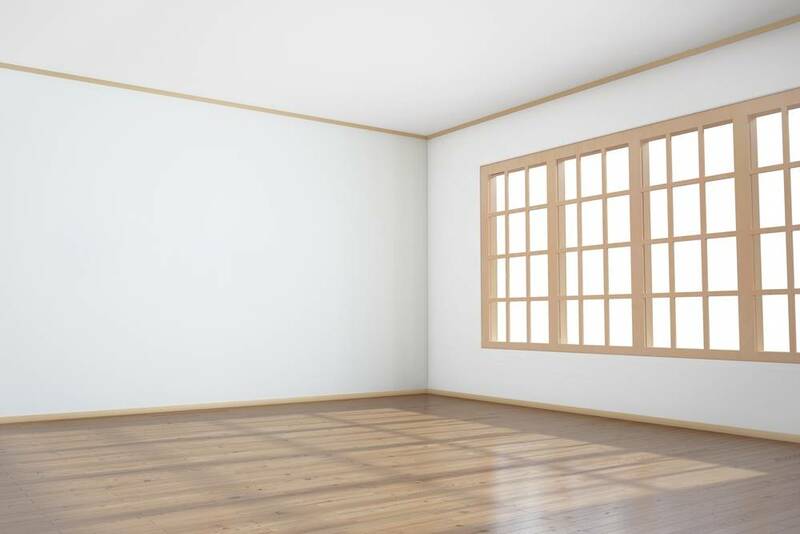 If you’re interested in timber windows in Derby, then here at Brinard we are sure to be able to meet your needs. You can click here to view our gallery of bespoke windows. 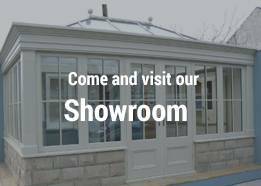 Alternatively come and see out showroom in Derbyshire and see first hand our brilliant hand crafted windows. So, click here to get in touch!